Mumtaj is a well-known Indian model and film actress who mainly appears in Tamil cinema. But she has also appeared in Hindi, Kannada, Malayalam and Telugu films. Today, here we gonna tell you about the Mumtaj’s personal and professional things. 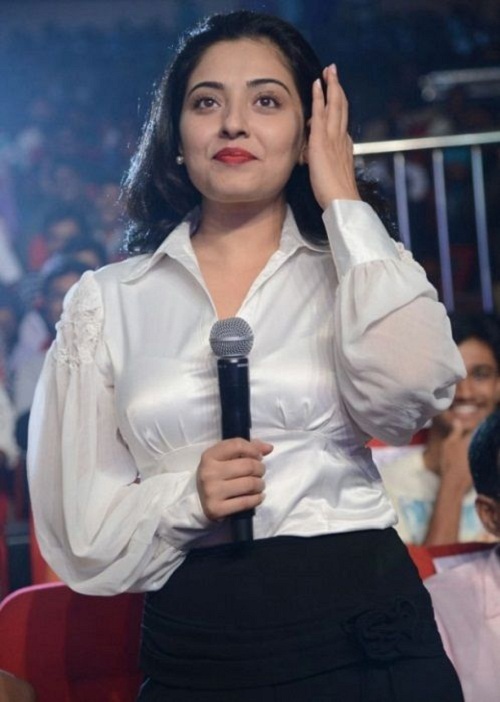 Such as – Mumtaj husband, age, wiki, biography and so on. 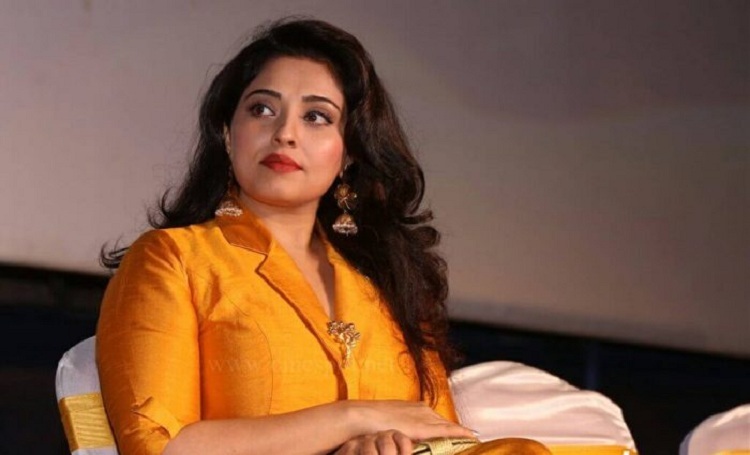 Mumtaj started her acting career through the Tamil movie Monisha En Monalisa in 1999 which was directed by T. Rajender and following gained popularity through glamorous roles in these films Kushi (2000) and Chocolate (2001). As a teenager, Mumtaj was a big fan of Sridevi and she revealed that her room was full of posters of Sridevi. In 2000s she became famous through music videos shot on her included “Rasiga Rasiga” from Star (2001), “Malai Malai” from Chocolate (2001) and “Subbamma Subbamma” from Roja Kootam (2002). She took a break from the film industry for 2 years due to her instant weight gain and illness issues. Mumtaj- after gaining weight.